The most charismatic of all the animals that roam the African parks are the big cats. It’s, therefore, normal for avid wildlife enthusiasts to search for the best camps for big cats safaris in Africa. To behold the splendor and beauty of the big cats is an experience that warms the heart of every wildlife enthusiast. 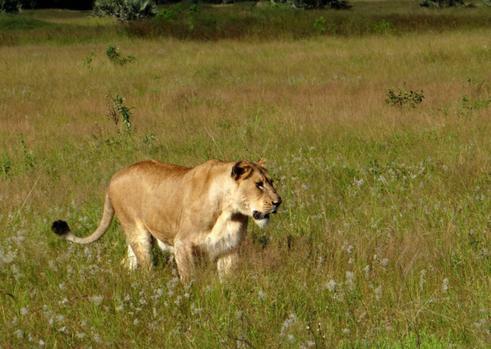 This beautiful, wooded park gives you the best opportunity for seeing lion on foot. However, you must observe caution and do this at a safe distance. Since the park’s lion share the habitat with a large population of leopards, you should be able to see them during the day. Some of the best camps to visit include Tafika, Puku Ridge, Tena Tana and Kuyenda. 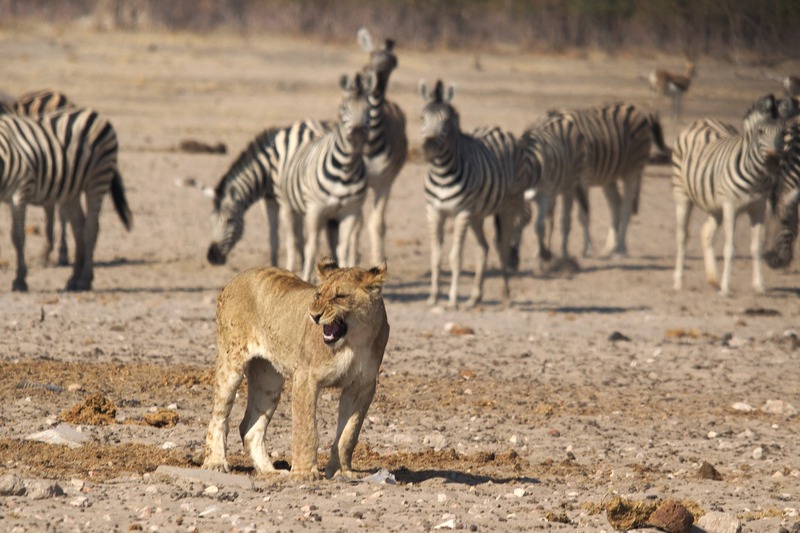 Botswana is perhaps the country with the biggest lions and Duba is no exception. The most unusual thing about Duba is that the lion hunt by day, affording visitors the unique experience of watching the hunt in action. Without any access to the road for most of the year, Duba is a 65,000-acre concession that’s a home for National Geographic explorers and filmmakers. 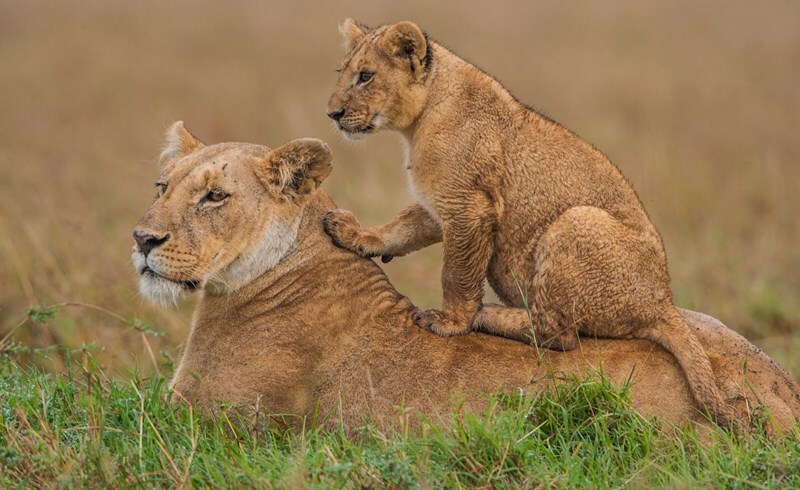 Situated in Kenya, this is perhaps the greatest place of ‘animal real estate’ in Africa because of its famous pride of lions which made the BBC’s film ‘The Big Cat Diary’ so well-known. Apart from that, it’s where Disney Studios filmed ‘African Cats’. 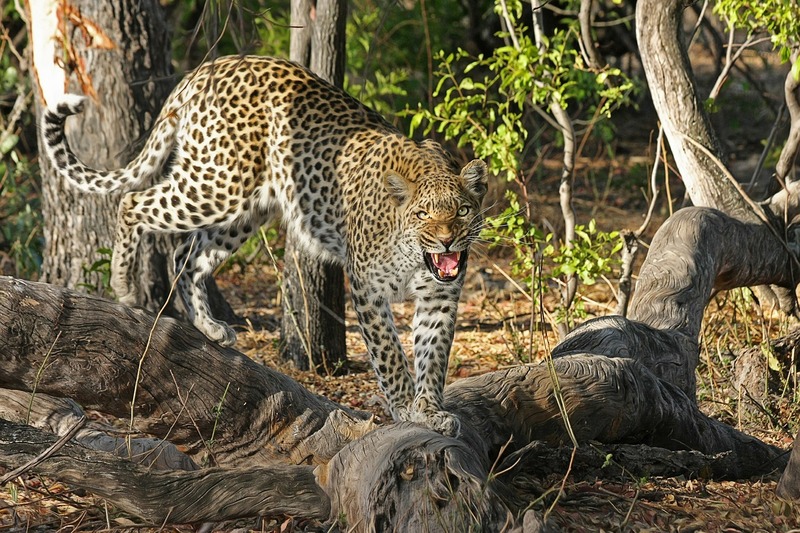 It’s one of the best camps worth visiting to see the big cats of Africa. Covered in rugged hills, seemingly endless bush and sparse plains, Mundulea Reserve in Namibia may be on a par with other ‘big cat’ locations. However, Mundulea’s exceptional guide is what differentiates it. Under this guidance, you are more likely to see leopard, a herd of eland and glimpse some rhino. Ruaha is Tanzania’s largest national park and with an addition of the Usangu Game Reserve and other important wetlands to the park in 2008, its size has increased to about 20,226 square kilometres (7,809 square miles), making it the largest park in Tanzania and East Africa. 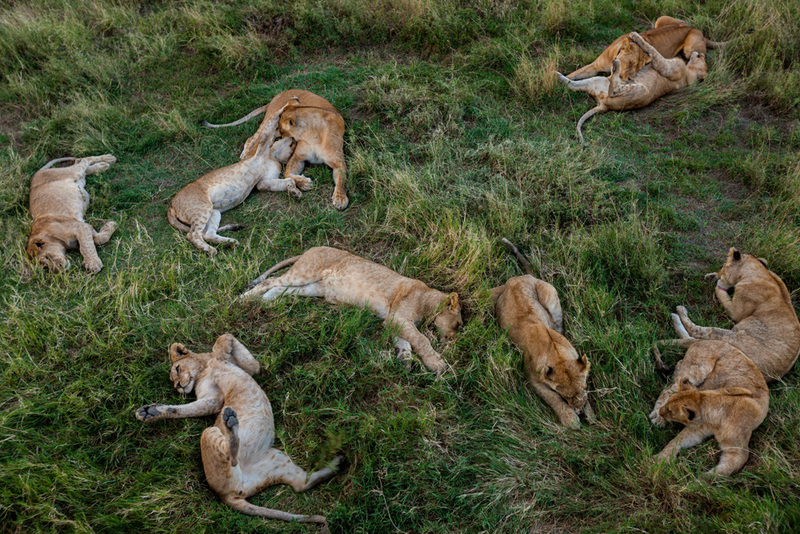 It has Africa’s second largest population of lion and accounts for 10 percent of the world’s lion population.